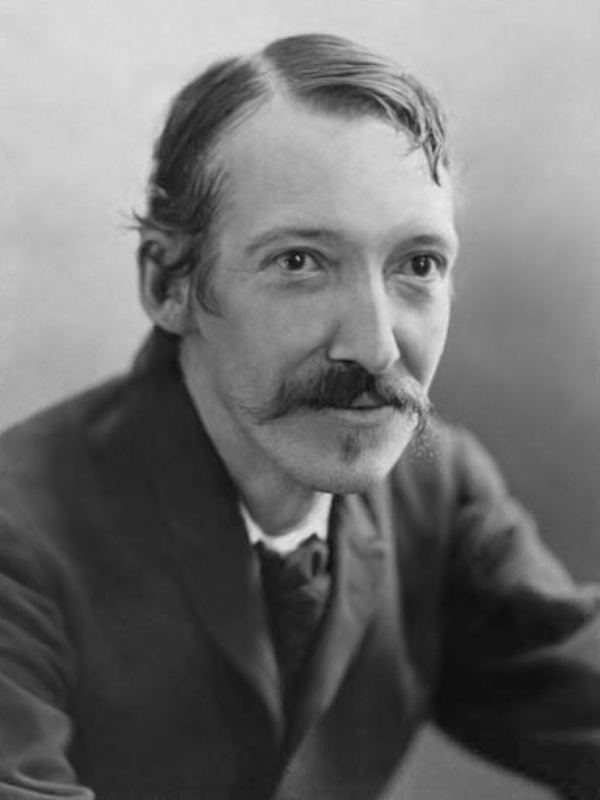 Robert Louis Stevenson (13 November 1850 – 3 December 1894) was a Scottish novelist and travel writer, most noted for ''Treasure Island'', ''Kidnapped'', ''Strange Case of Dr Jekyll and Mr Hyde'', and ''A Child's Garden of Verses''. Born and educated in Edinburgh, Stevenson suffered from serious bronchial trouble for much of his life, but continued to write prolifically and travel widely, in defiance of his poor health. As a young man, he mixed in London literary circles, receiving encouragement from Andrew Lang, Edmund Gosse, Leslie Stephen and W. E. Henley, the last of whom may have provided the model for Long John Silver in ''Treasure Island''. His travels took him to France, America and Australia, before he finally settled in Samoa, where he died.